“Children exposed to a multi-year programme of music tuition involving training in increasingly complex rhythmic, tonal, and practical skills display superior cognitive performance in reading skills compared with their non-musically trained peers, according to a study published in the journal Psychology of Music.” (read more…) This recent study reinforces what many parents believe – music is a fundamental component of educating the whole child. For parents with the financial means to do so, private music lessons starting at an early age is a wonderful experience for many students. I benefited from growing up in a musical family – both of my parents are college-educated professional musicians – and as a result music lessons were a natural part of my childhood. It is a good time to get lessons when your child wants them. Since good private teachers charge for their services, it is important your child expresses real interest. Your school’s music teacher is always the first person to ask for advice when looking for a music teacher. Dublin High School’ s Music Dept. is establishing a directory of qualified private music teachers. When I give private lessons, I never go longer than 40 minutes. For a young beginner, 30 minutes is more than enough time for a private lesson. 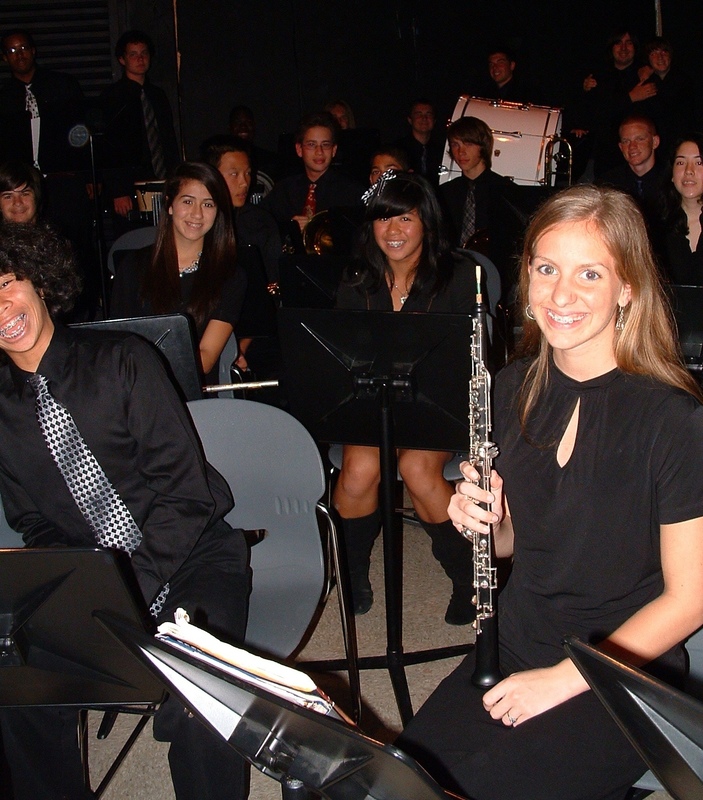 Leave the student wanting more: “ah, shucks…we can’t player longer?” is a good thing. Just like learning a new language, daily repetition is crucial to establishing great habits. I tell my students to practice a minimum of 15 minutes, four nights a week. If that doesn’t seem like enough time, keep in mind that is the minimum. With homework assigned for their other classes (including band practice), and other activities, 15 minutes is a realistic expectation. Kelly Fasman (who was interviewed for this article) can be reached at kellyfasman@comcast.net for aspiring drummers.